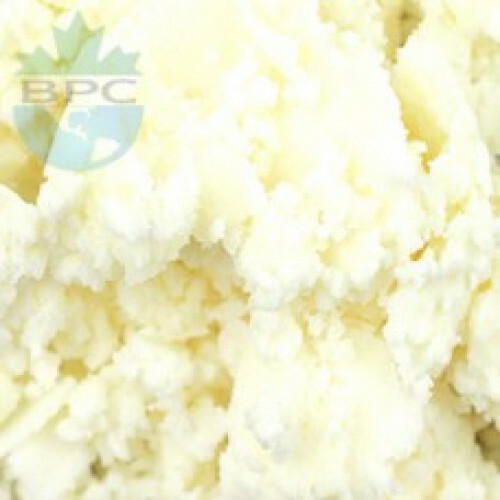 Mango Butter is expeller pressed from the mango seed and further refined to remove any colour or scent. It is solid at room temperature but melts on contact with the skin. It is soft but solid at room temperature, and slightly grainy in texture, but it melts on contact with the skin. Mango Butter is said to be rich in antioxidants and can be used to soften, smooth and moisturise rough dry skin. It has natural emollient properties, and is reputed to be useful for treating burns, stretch marks, scar reduction, wound healing and skin regeneration smoothing of wrinkles. It is also reputed to have protective effect against UV radiation and can be used to treat sunburns. Mango Butter is ideal in formulations for lotions, body butters, balms, soaps, shaving creams, hair care products and lip balms.